Your will be not only be one of the most important days of your lives, but also the most exciting, fun and emotional days. We will capture those moments in a beautiful, artistic and photojournalistic style! Photojournalism in wedding photography is an extremely popular style sought after today. Photojournalism is telling a story through photography and is so much more than just shooting candids. -That first kiss, oh wow! Our goal is for you to be able to re-live your wedding day every time you look at your pictures and bring those feelings and emotions back to you as if they just happened! 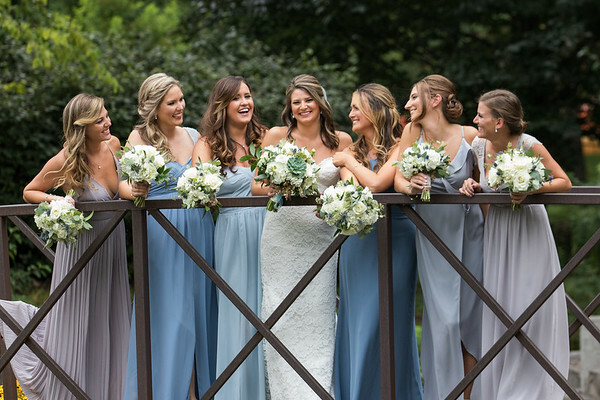 We understand that they are other important styles and types of pictures that are important to your wedding - family and friend portraits, artistic detailed pictures, scenic overviews, etc. We incorporate all other aspects of your entire day to give you the most beautiful pictures to cherish forever. Please browse through our wedding galleries so you can get a better feel of our style.